Wonderers re-establish themselves at the top….just! Click here for league results and the latest cup draw information. The Derek Walker Christmas Classic Open Billiards Tournament is due to take place on the 19th December 2010 at the Belgrave Snooker Club, Plymouth. Registration by 10:30am – Tournament to commence at 11:00am. The format will be Round Robin Groups leading to a Knock-out stage for qualifiers (dependent on entries). Entry fee is £10. No change at the top of the Mini League. Click here for league results and the latest cup draw information. Players from around the region travelled to Plymouth to compete in the first Gold Waistcoat event of the season. Sam Baird took the top prize with Steve Brookshaw coming runner-up. Andy Neck gave onlookers a vintage display of break building posting a magnificent 138 total clearance to take the highest break prize. Click here for more results. More details about tournaments etc. can be found via the WHAT’S ON IN THE REGION link at the top of this page. Mark Green gets university bursary in recognition for his hard work and dedication. Click here for more details. Feds rake in the bonus points surge ahead at the top. Click here for league results and the latest cup draw information. The next two dates for the Gold & Silver Waistcoat tournaments are now published. In order for the Management Team to program the rest of the tournaments please contact the team with non WEBSF tournaments that you intend to enter. 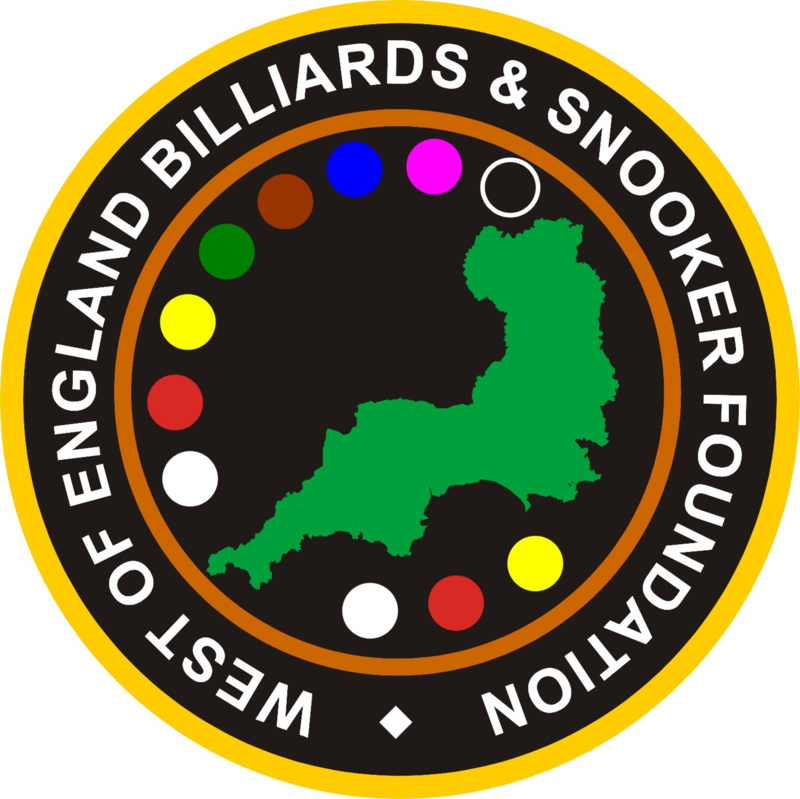 The WEBSF are pleased to announce that Rileys, Torquay have agreed to hold a Gold Waistcoat Tour event. Wonderers head the Mini League. Click here for league results and the latest cup draw information.